Throwing a party for your child can be a bit stressful to say the least. Inviting all of the right friends. Getting the right food. Perfecting the decorations. Making sure the games run smoothly. It can all be a bit much for one person. But we all know it’s absolutely worth it. Think of your fond memories from childhood, and I can guarantee that some of them are in party settings. We all want to give our children those same happy memories that we had. To make sure you can, we’ve put together a bunch of tips to help you. With our help, you should be able to give your child the magic day that they deserve without pulling out your own hair. Without further ado, we present to you our top tips for the perfect Kids’ party. No one wants to be running around the shops the night before looking for the perfect Disney frozen party supplies. If you plan ahead, you can get basically everything, including food, online. Have a shop around and ask other parents how they managed their kids parties. Check for quality and also use price comparison sites to make sure that you aren’t paying top dollar. This can easily save you both time and money. Work together. If one of your kids has asked for a themed birthday cake, have your other kids help make it. That way you can surprise your birthday boy/girl and have some quality time with your children as well. This can be both fun and time saving, and it gives your children the opportunity to create gifts for each other. In a more general sense, you should also share the organisation. Ask your partner for all the help you can. Even think about having a joint birthday party, that way you have half the mess, half the expense and twice the help. It can really be a lifesaver. You don’t have to provide everything. 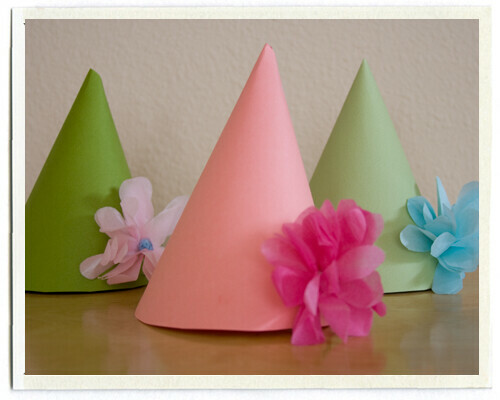 Instead of spending a fortune on party hats, get some craft supplies together and have the kids make them themselves. This, once more, will save you money and time. It will also make sure that your kids have plenty to do in the course of the party, so you don’t have to organise games or entertainment. Consider using your connections to help you out. If you know someone that can take care of entertainment, offer to cater for their kids party in return for them performing at yours. This is another way of sharing the load, and it also makes the party a more social occasion for you as a parent. Remember, although you want your kid to have a good time you should also have plenty of time to see the fruits of your labour. You want to be able to take photos and see the smile on their face rather than slaving away in the kitchen for the whole day.